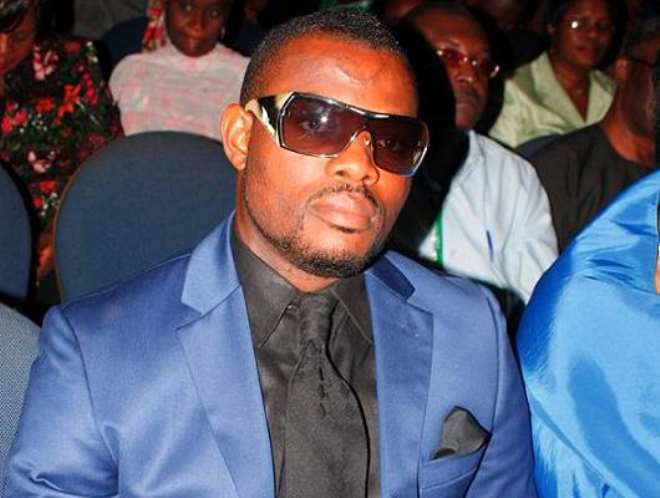 Nollywood actor, Emeka Enyiocha, in chat with Nollywoodgists.com on Tuesday, says he does not have issues with anybody, not even his younger brother as widely claimed. The actor said that he has been very busy moving from one location to the other shooting movies and as such, decided to get someone to handle his business for him while he was away. “Whatever people like, they can say. All I know is that my God will judge them. 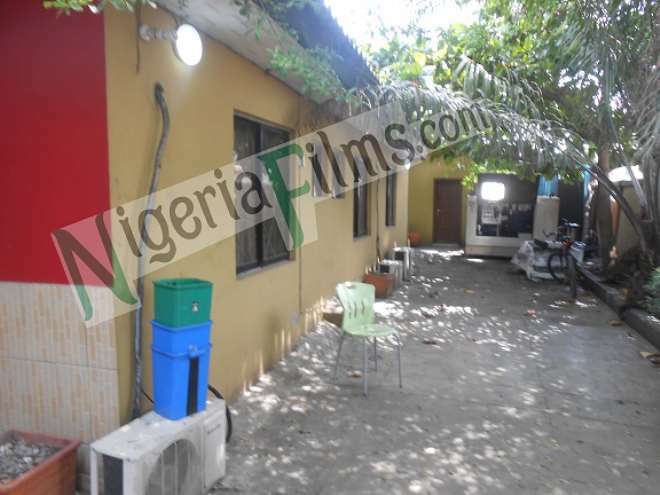 How can one own a business which he sweats to establish for about four years and suddenly allows it to go down the drain?” the talented actor asked. 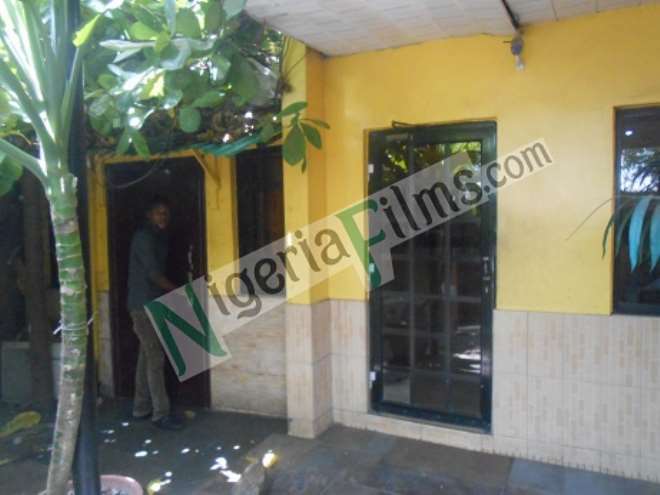 Emeka said his 'D'Stage Bar And Restaurant', located in Surulere, Lagos has not been closed as widely speculated. “Several of my employees have robbed me of my money because I have not been around to monitor them with the expectation that they will deliver. But I never knew that they were plotting my down fall,” he alleged. 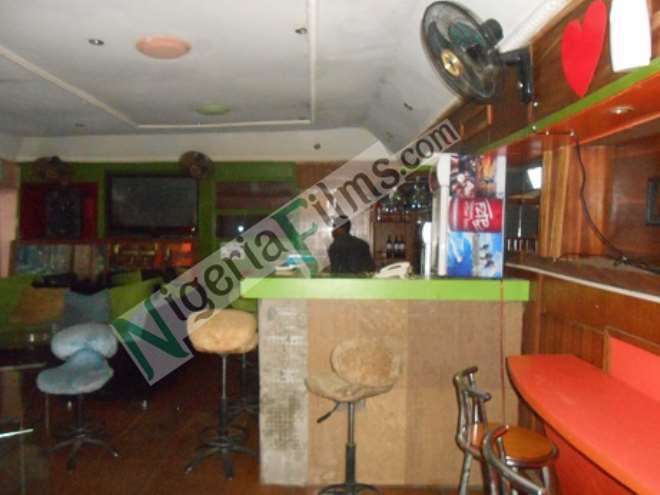 When Nollywoodgists.com beamed its search light on the bar, things were intact. 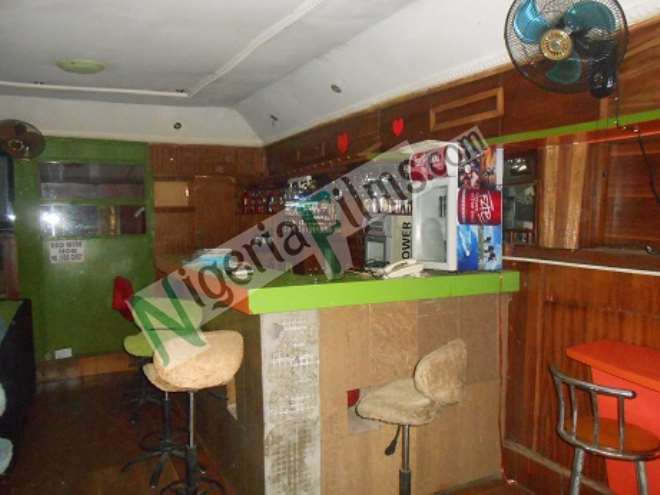 Even the power generating set was on for guests at the bar. 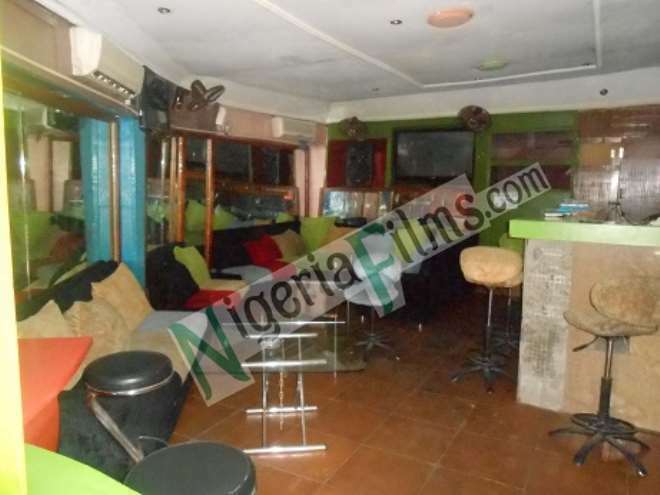 Furthermore, a close source to the actor also attested to the claim that things were mismanaged in the business, but debunked the rumour that the bar was ever closed down or ever used for ungodly activities as speculated. 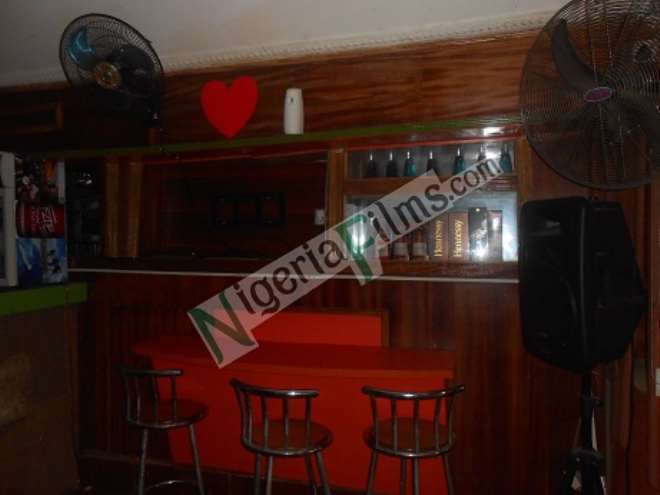 Below are exclusive pictures taken from the bar when Nollywoodgists.com visited on Tuesday. 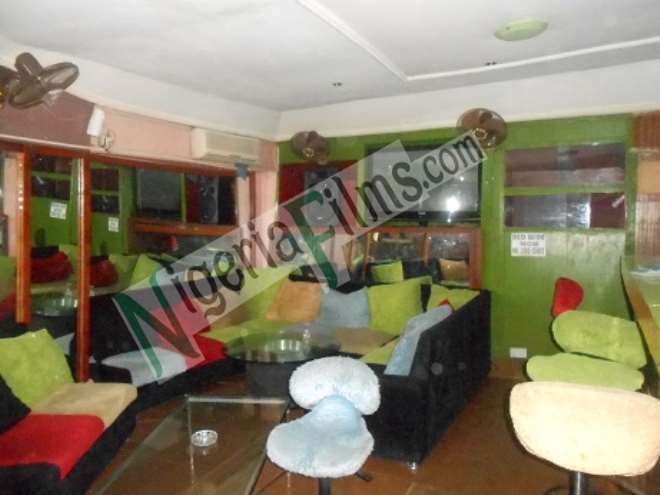 STAR ACTRESS MERCY AIGBE'S HUBBY DETAINED FOR FRAUD?